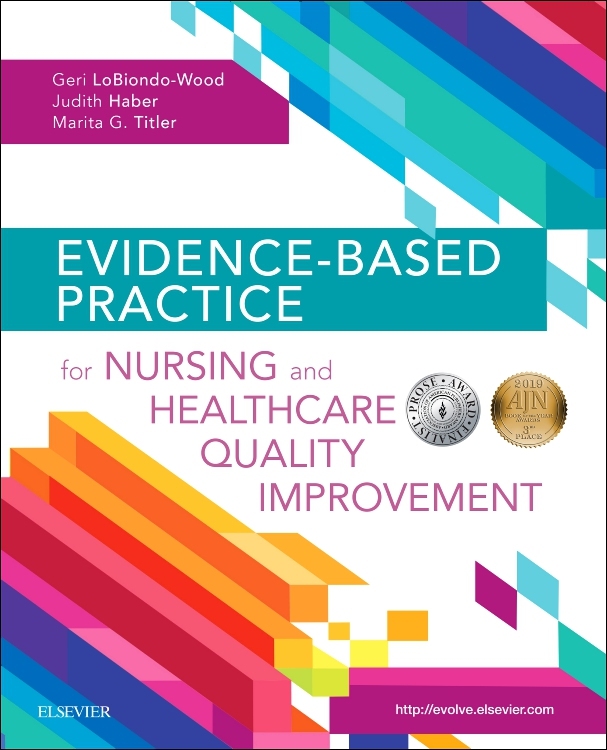 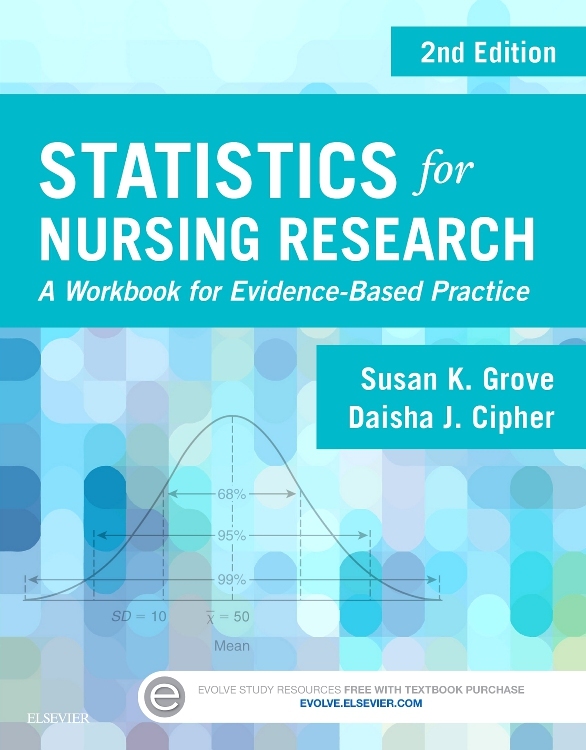 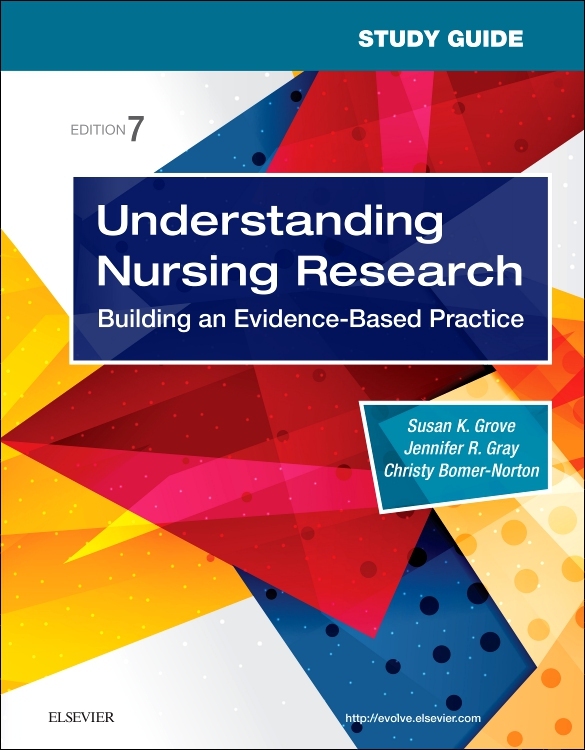 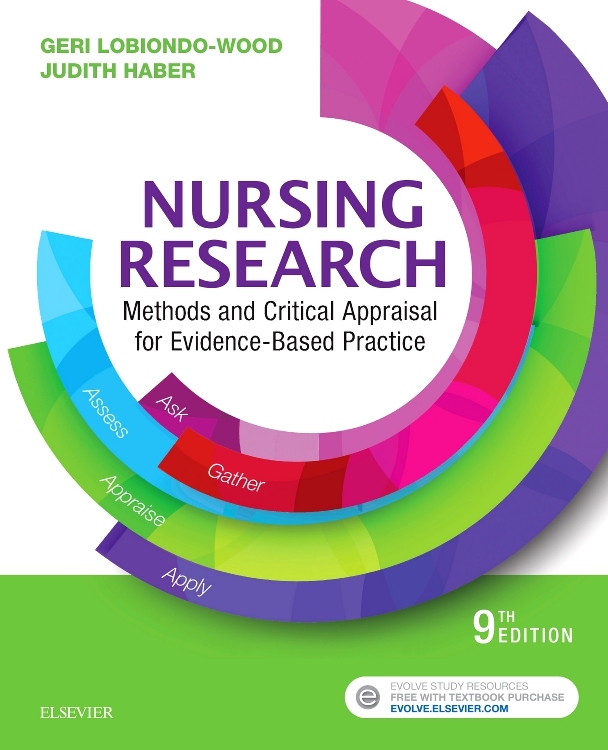 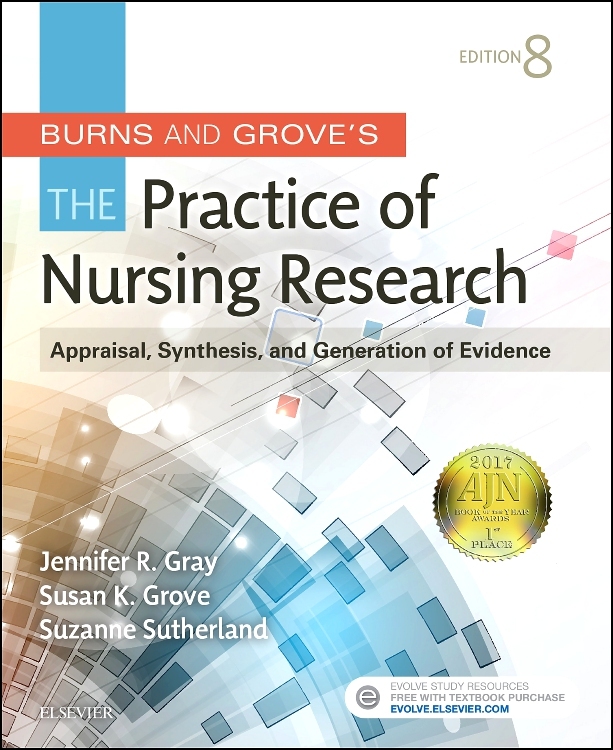 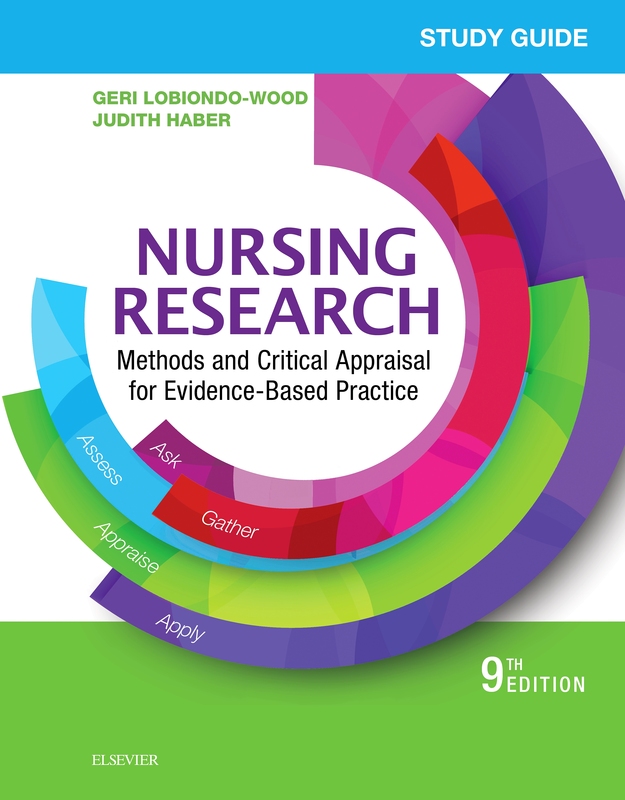 The importance of evidence-based nursing and the need to be research-minded means that all nurses must be aware of research and use it to inform their practice. 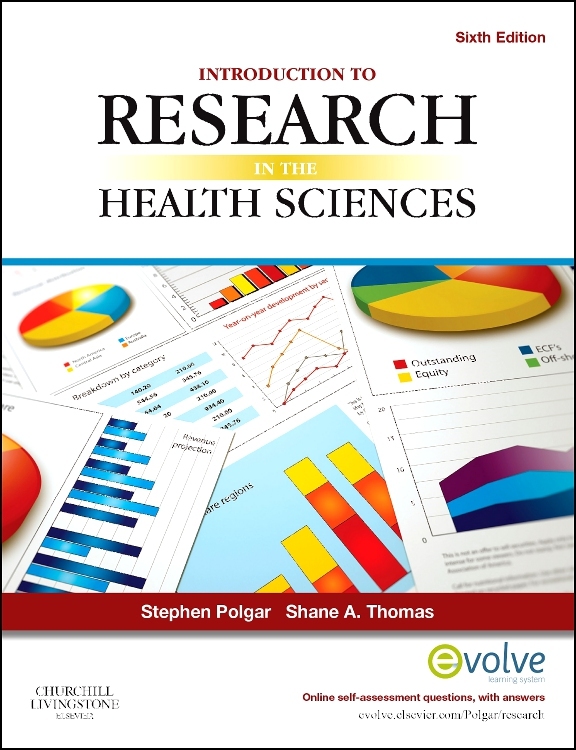 But how can you find out what research is available? 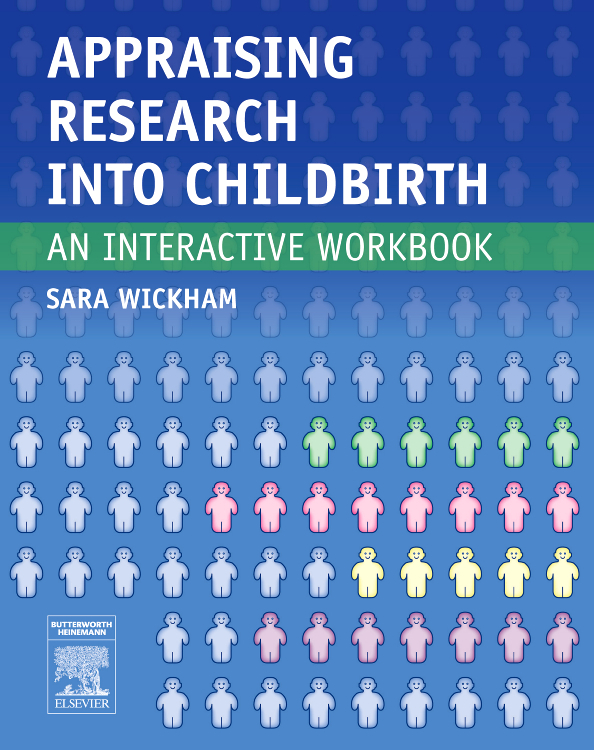 How do you find your way around reports? 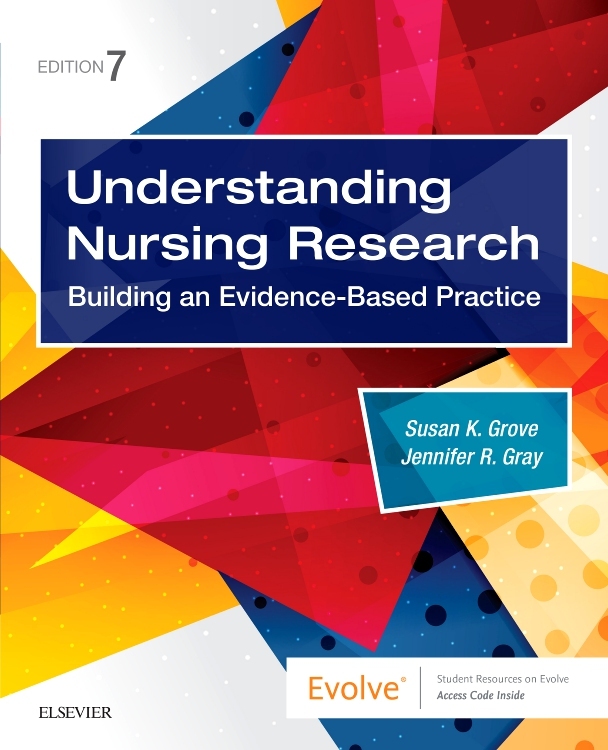 And how can you decide what research is relevant to your practice? 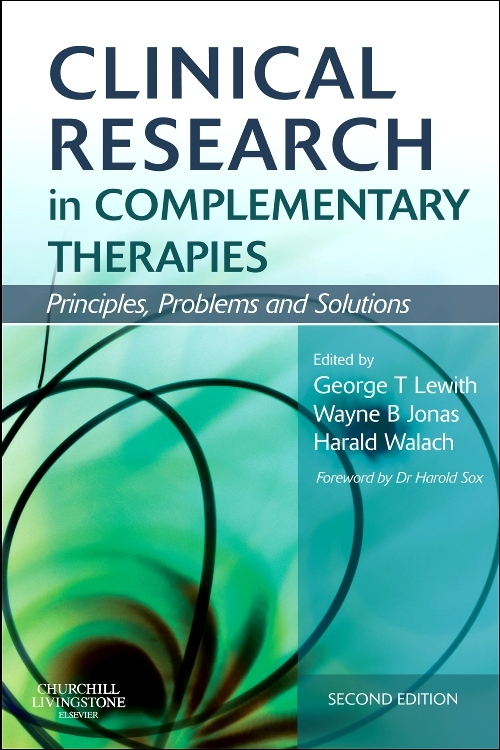 This book will help. 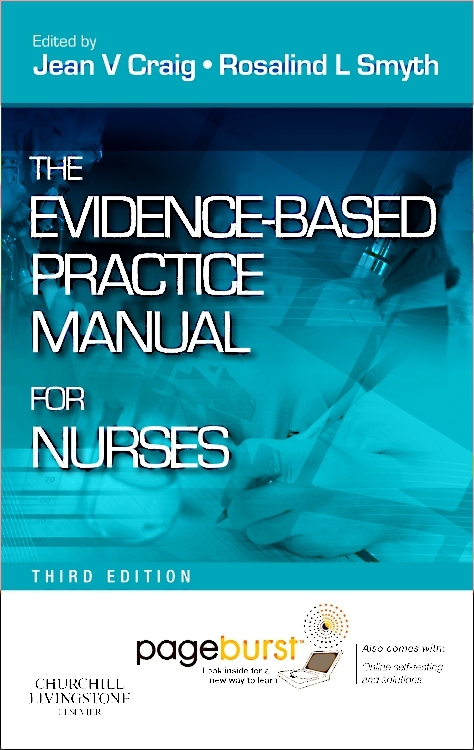 Thousands of nurses found the first 2 editions' down-to-earth style and step-by-step guidance invaluable. 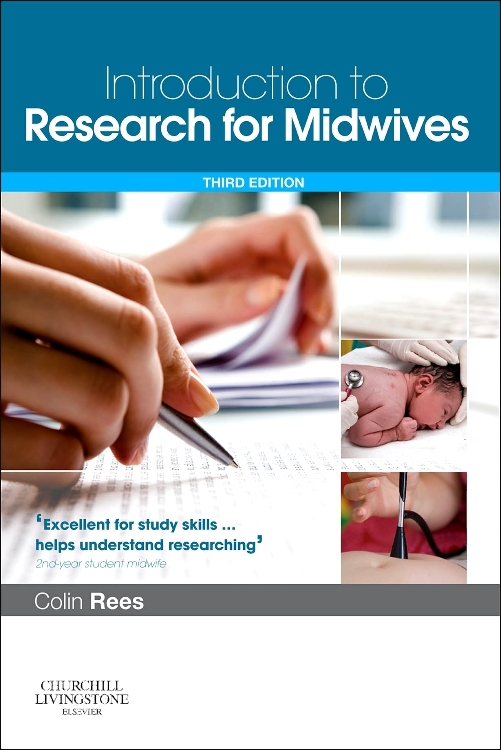 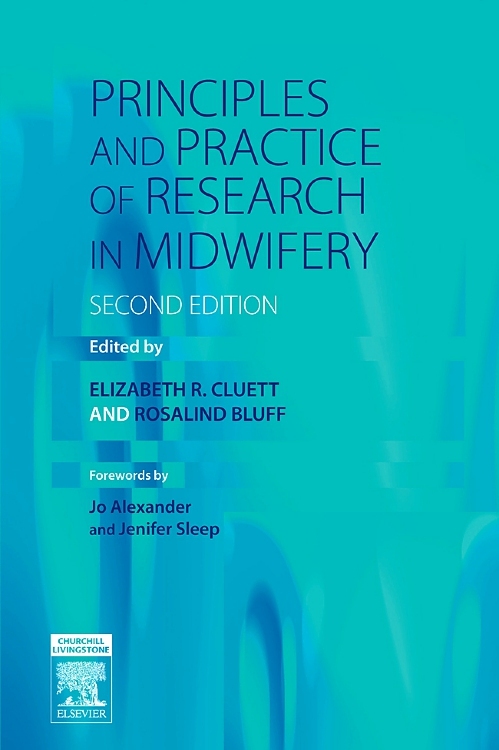 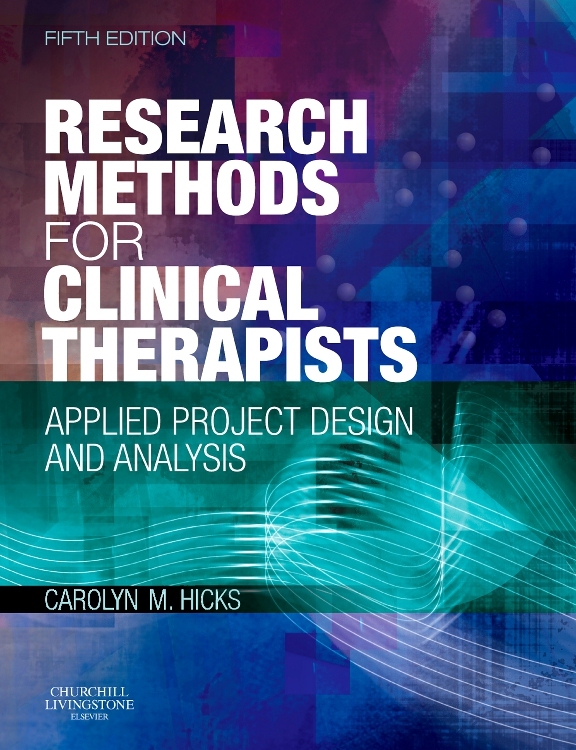 The new edition will retain and enhance this straightforward approach, but reflect changes in locating and reading research, including the impact of new technologies such as CDROM, Medline and the Internet.